In Electrotherapy and Electro Physical Agents, the term Combination Therapy refers to the combination of two or more modalities in one machine. 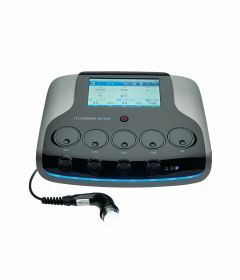 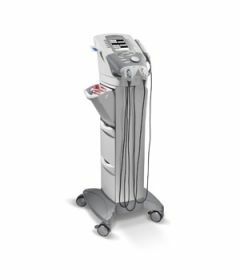 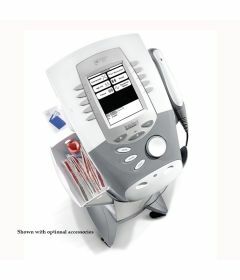 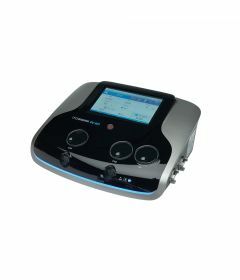 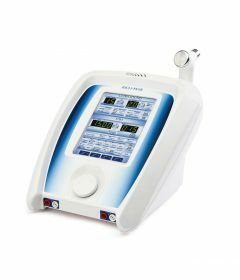 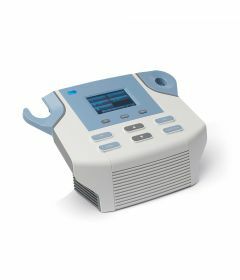 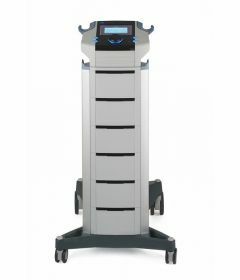 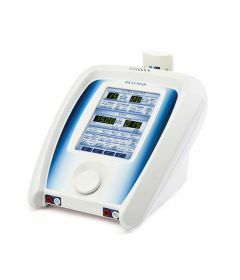 The most common combination (or "combo") is to have both Ultrasound and Electrotherapy in one machine. 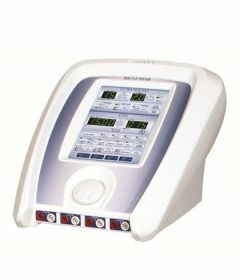 Another combination is Electrotherapy-Laser, and another is Ultrasound-Electrotherapy-Laser. 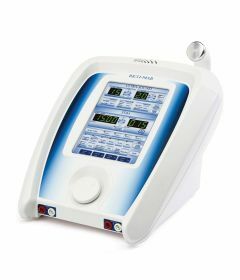 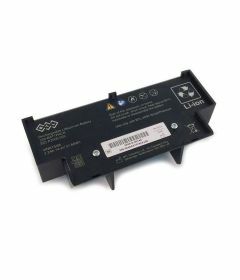 Combination machines are available in 2 or 4 channel devices. 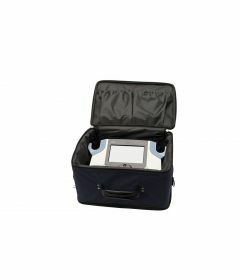 Our qualified physiotherapists, kinesiologists and biomedical engineer can assist you with selecting the right combination machine for your practice. 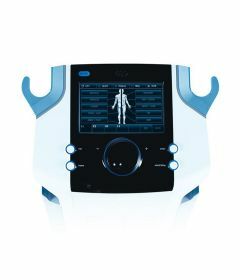 The manufacturers ITO Physiotherapy and BTL Physiotherapy in particular design premium combination therapy devices that offer excellent return on investment and peace of mind. 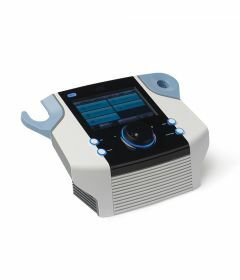 We can also assist you with selecting shockwave therapy devices, therapeutic lasers, vacuum units, biofeedback devices, TENS & NMES, TR Therapy, electrodes and ultrasound gels. 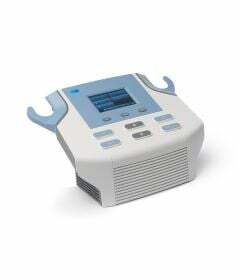 For information on 'Current Concepts in Electrotherapy' please visit Physiopedia. 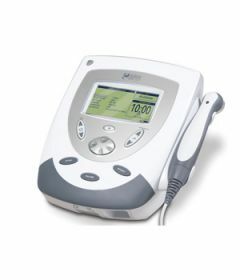 For thorough information about classification of electrotherapy and electro physical agents, please refer to Tim Watson's Electrotherapy of the Web.